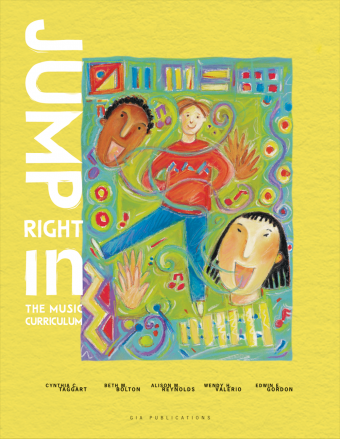 This book and CD set combines the latest research in Music Learning Theory in a revised book that is more practical and easier to use than ever before! The revision now includes the best elements of the original Book 1 and Ensemble Book together in one volume. While this series maintains its unique approach of teaching all songs “by ear” before learning notation, the revision does contain music notation and ensemble arrangements of every song. Students learn new concepts by making musical comparisons. For example, students learn the difference between connected and separated styles of articulation, duple and triple meter, even major vs. minor songs right from the start. 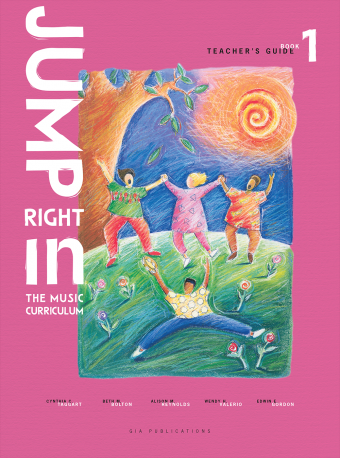 All the songs and activities are carefully sequenced based on the latest information we have on how children learn music, developed and fine-tuned over many years by Richard F. Grunow and Christopher D. Azzara, and based on the pioneering research of Edwin E. Gordon. Order a sample recorder book and CD today and find out why this series has so many loyal advocates!